Wayland- s a four piece, blue-collar American band from Wayland, Michigan who began selling out venues all across the midwest in 2010 before relentlessly traveling the United States over 300 days per year for the past five years. 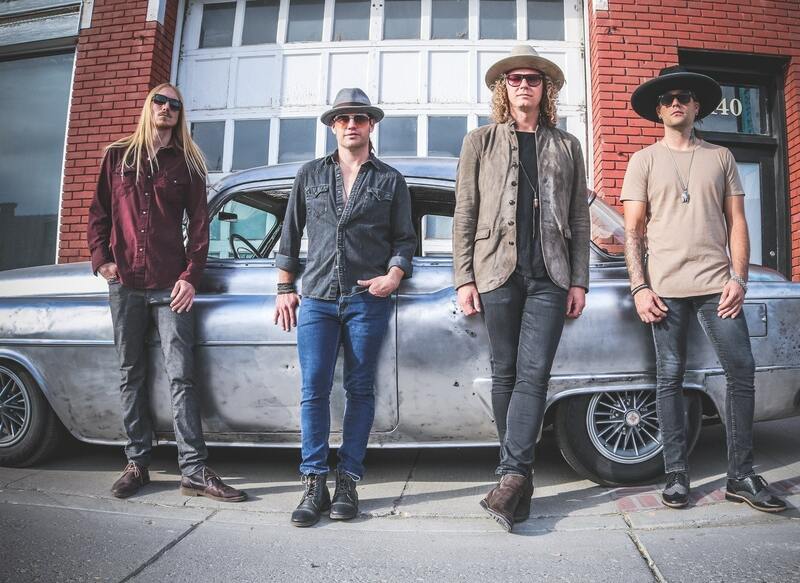 Richard Arndt & The Brew- ​​The Brew is a fusion of various musical styles from rock and roll to blues with a little bottle tonk thrown in for good measure! Featuring Richard Arndt on guitar and vocals, Mike Pruter Jr. thumping the bass and Kelly Moriarity on percussion​. Collectively the members of The Brew have been bringing noise to the people for well over 30 years through various projects​. Their musicianship comes through in their recordings and their live performances. 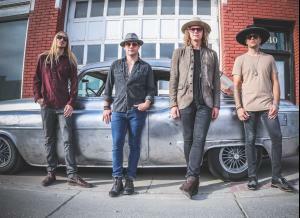 Fresh off a jam packed 2017 that spanned thousands of miles and memories, The Brew is working on the release of their next studio album. Hollowpoint- is a hard hitting quartet that delivers an entertaining show and great original music. Founded in 2012 (by guitarist Erek Wright and bassist Aaron Campisi) they have been working on developing a name for themselves. Finding singer Petey to fill the lead vocal spot they're continuing to mature their sound. Hollowpoint has been described by national acts to resemble a rock sound, similar to Black Stone Cherry.